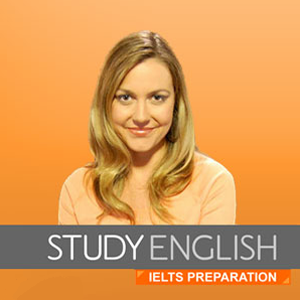 Study English - IELTS preparation, is a series of English language programs for intermediate to advanced learners, which develops skills and strategies for both English language study and those preparing to take the IELTS test. IELTS Express is a two-level preparation course for candidates studying for the International English Language Testing System examination (IELTS). The upper-intermediate level is aimed at an IELTS score of 5.5-7. IELTS-type tasks, with practice activities, provide students with the key skills, language, and confidence needed for exam success. Each IELTS Express Coursebook is an ideal choice for short preparation courses of 30-40 hours, and can easily feextended for longer courses by selecting from supplementary materials. IELTS express UPPER -INTERMEDIATE Video on DVD with model interviews and advice for candidates preparing for the IELTS speaking module. IELTS Express is a two-level preparation course for candidates studying for the International English Language Testing System examination (IELTS). 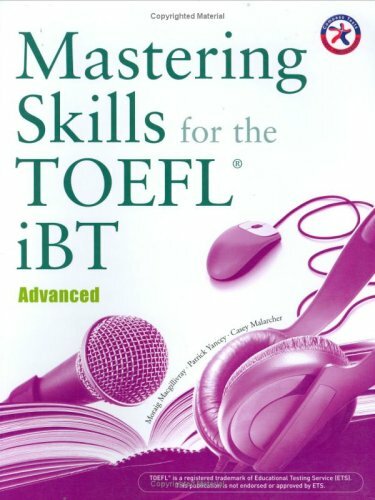 The intermediate level is aimed at an IELTS score of 4-5.5. IELTS-type tasks, with practice activities, provide students with the key skills, language, and confidence needed for exam success. Each IELTS Express Coursebook is an ideal choice for short preparation courses of 30-40 hours, and can easily feextended for longer courses by selecting from supplementary materials. 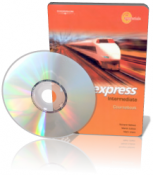 IELTS express INTERMEDIATE Video on DVD with model interviews and advice for candidates preparing for the IELTS speaking module. Developed and tested at UK and European universities and language schools by experienced IELTS teachers and examiners, Achieve IELTS recognises students' real aims and ambitions by preparing them for examination success and student life in international education. 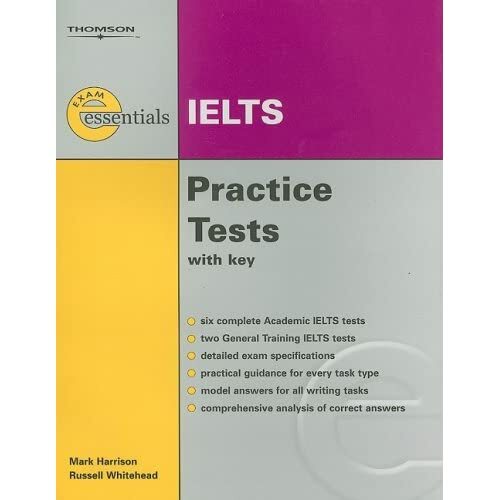 IELTS is the world's fastest growing exam for learners of English. IELTS, the International English Language Testing System, is designed to assess the language ability of candidates who need to study or work where English is used as the language of communication. 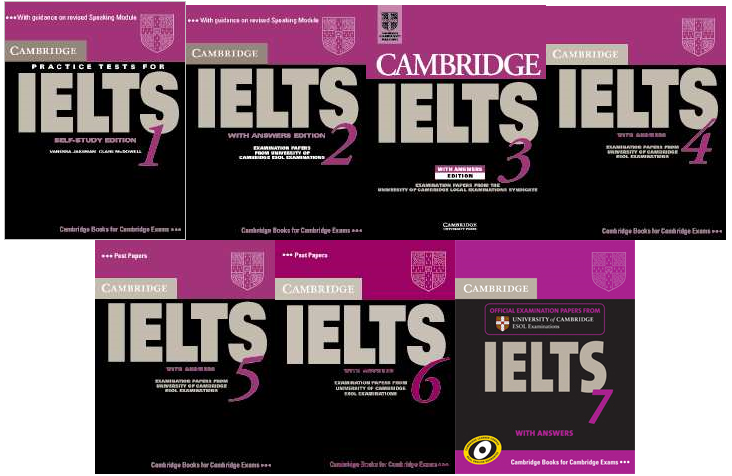 IELTS is jointly managed by the University of Cambridge ESOL Examinations (formerly UCLES), British Council and IDP: IELTS Australia. 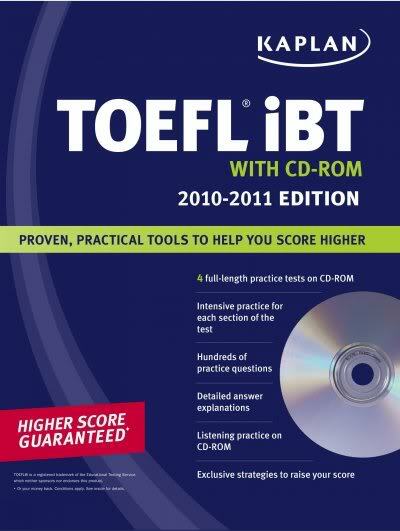 The test covers the four language skills - listening, reading, writing and speaking. IELTS is recognised by universities and employers in many countries, including Australia, Canada, New Zealand, the UK and increasingly the USA. It is also recognised by professional bodies (such as medical, nursing and defence agencies), immigration authorities and other government agencies. IELTS is not recommended for candidates under the age of 16. 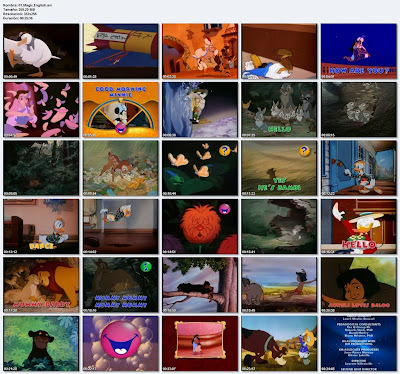 An awesome collection of learning videos for children and for parents. [SIZE=4]د[SIZE=4]ع اطفالك يتعلموا اللغة الإنجليزية أثناء الترفيه عن انفسهم. الاساتذه Phileas و Kaliko المرافقين للأطفال وتشجيعهم على تعلم اللغة الإنجليزية. 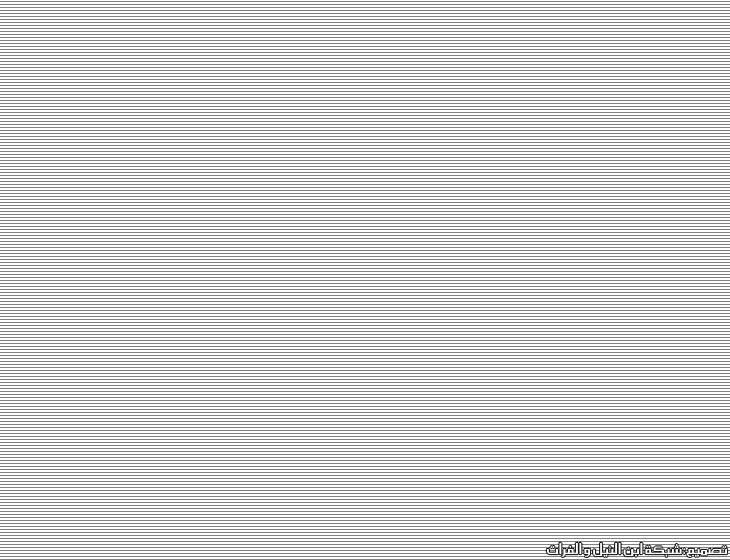 حين أنها المشاركة في الحوارات التي تلعب دور فعال . 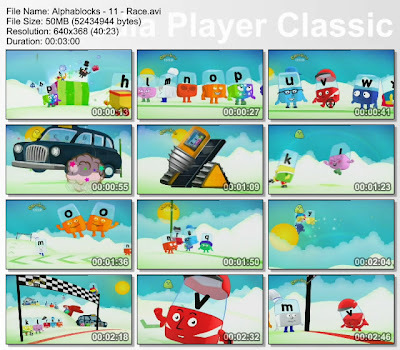 Alphablocks is a children’s educational television program that attempts to teach children how to spell with the use of animated blocks representing each letter. The Alphablocks are 26 living letters who fall out of the sky onto an empty, white world and discover that if they hold hands and make a word, it comes to life. They learn as they go along and they’re always ready to have a go, help each other out and make their own entertainment. 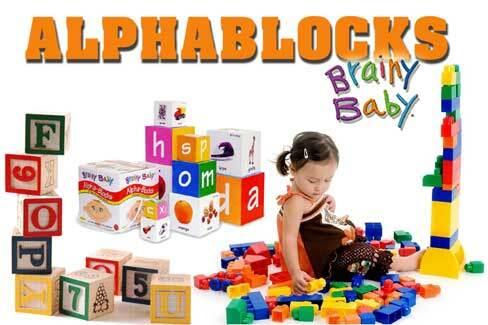 Alphablocks is a series of adventures that invite you and your child to have fun with words. 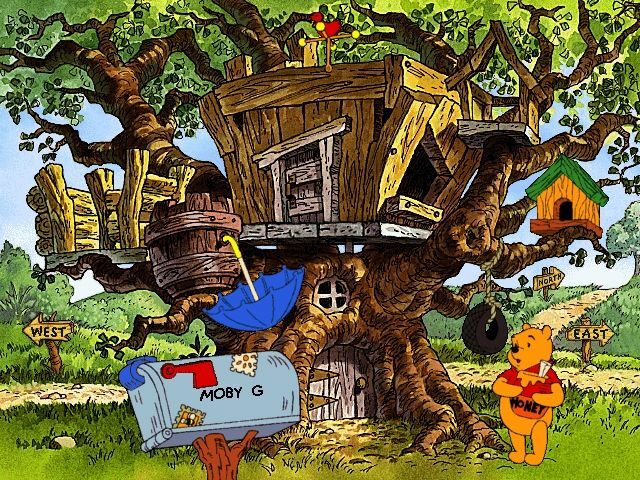 It is aimed at four to six year olds who are learning to read and its simple purpose is to entertain, while showing that wordplay can be a lot of fun. 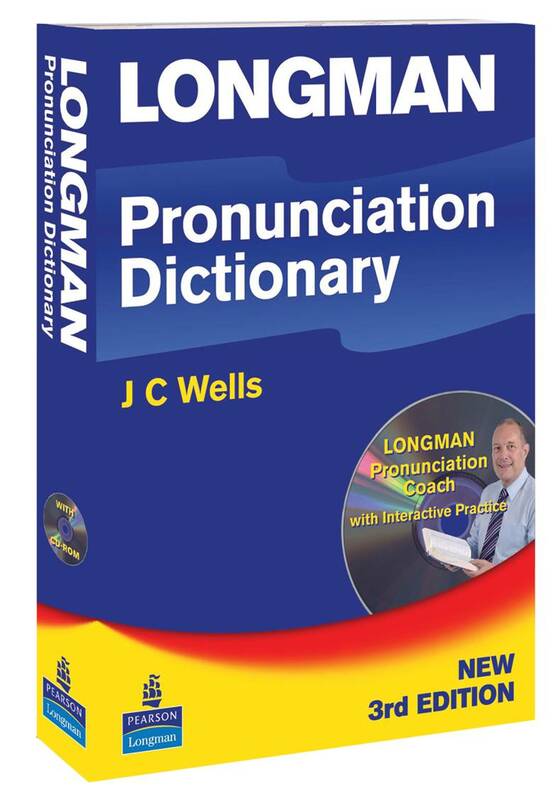 It is based on best-practice phonics teaching and it can help young children develop engagement and confidence with reading and making words. 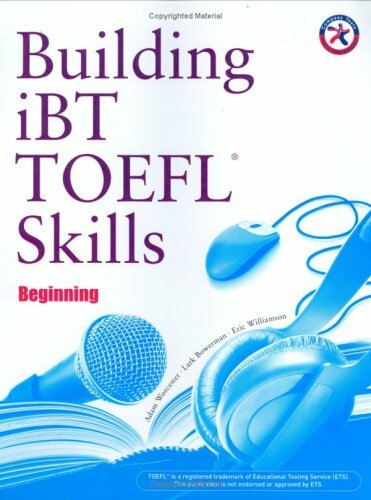 تحتوى الدورة على ثلاثة أفلام مضحكة وتمارين تفاعلية تجعل من تعلم اللغة الإنجليزية متعة للأطفال كما تشتمل على كتابين كاريكاتير الدروس والألغاز ممتعة وتحتوى على أنشطة تفاعلية يجب القيام بها قبل وأثناء وبعد مشاهدة الأفلام القصيرة وهذه الكتب واضحة وبسيطة ومناسبة للإستخدام الفردى فى المنزل أو الصف . 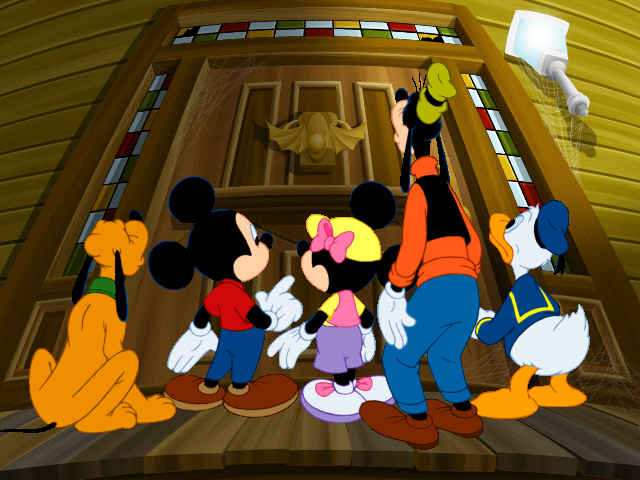 What better way to teach your children the English language than with Walt Disney characters they all love! 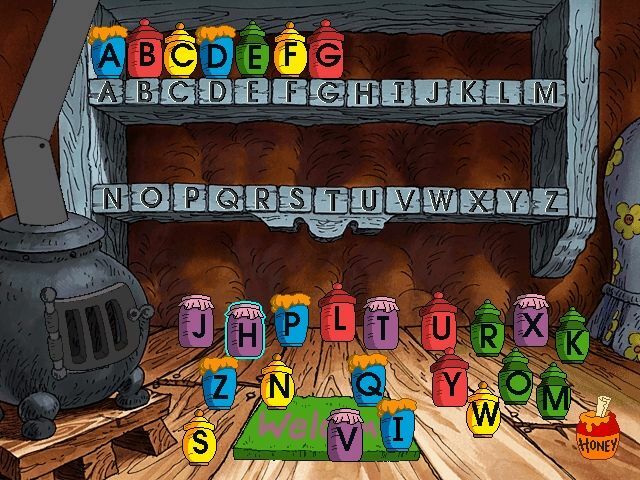 A perfect combination between education and diversion: stories, songs and games have been developed and made by a team of qualified experts in the education of English. 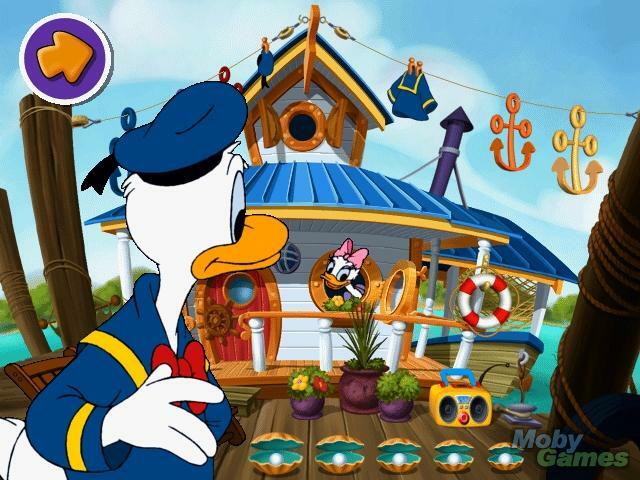 Disney Magic English is a fun way for children to learn the English language along with their favourite Disney characters! 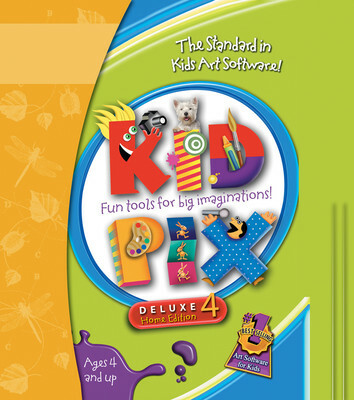 The interactive DVD and activity books bring educational adventures to life with stories, songs, and games! 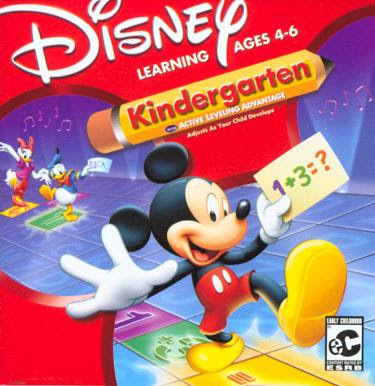 Disney?s Magic English makes learning fun and enjoyable ? just like playing a game! Each part of the program has been developed in close collaboration with highly qualified education specialists in the English Language. 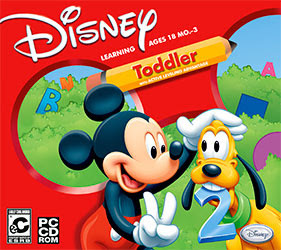 The program, by combining the high entertainment value that children expect from Disney with a pedagogically sound approach to language teaching, provides an unparalleled learning experience with the help of the best-known and best-loved Disney characters: from Mickey Mouse, to Donald Duck, Woody, Lilo & Stitch and Monsters Inc. And with never-before-seen bonus features ? 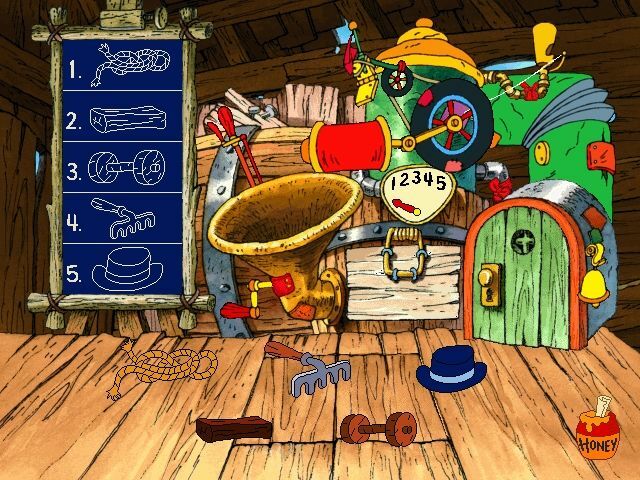 including quizzes, new games, guess letters and many more! 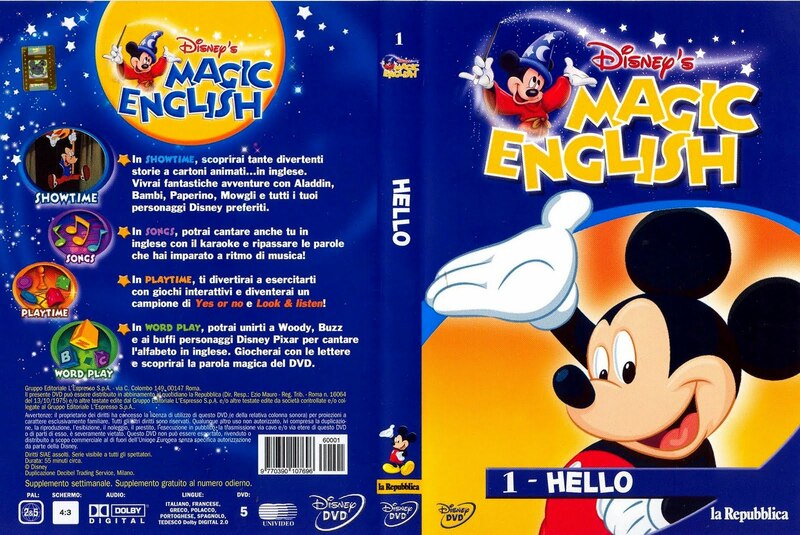 Magic English is the perfect way to introduce children to the English Language. 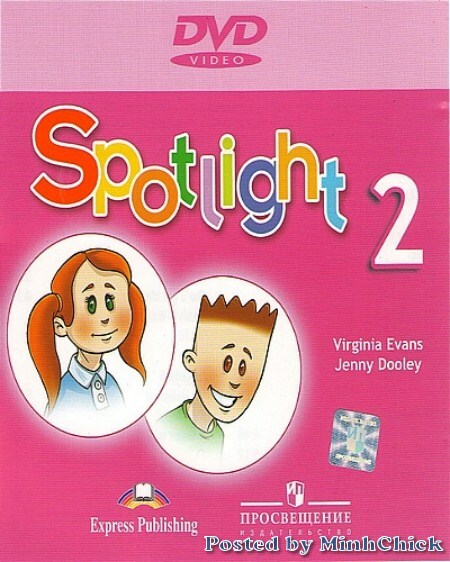 Spotlight is a new set of educational and methodical (CMD) of textbooks in English for 1-11 forms Russian schools. The joint project of publishing Express Publishing (UK) and Publishers Education (Russia), offers a new and unique approach to learning English. Training and Methodology Kit Spotlight is fully consistent with the recommendations and requirements of the Common European Framework of Reference for Languages. CBM is based on exemplary programs in foreign languages ? ?to meet the requirements of the Federal component of the state standard of elementary general education in foreign languages. CMD is designed for 2 hours per week (68 hours per year). The step by step grammar presentations in Grammar Friends introduce form, use and meaning in a way that even young beginner learners can understand and remember. 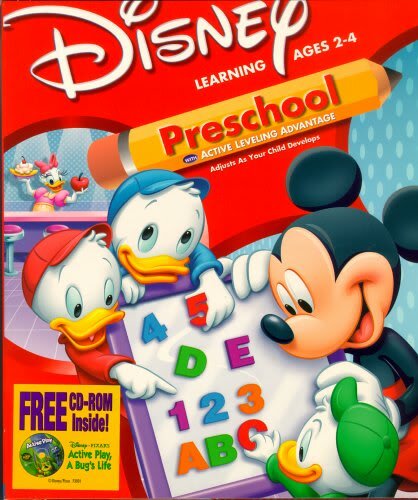 The series is an ideal supplement to any elementary course book series. الساعة، وفرز الصور من خلال حل الرسالة وكلمة الألغاز. لمعرفة قدرة الطفل. ونقطة الضعف الرئيسية؟ وتحديد مستويات الأطفال الخاصة بهم بسرعة..
يمكن للأطفال تعلم فنون اللغة والرياضيات والاتجاهات والمهارات والتعامل مع السن المناسب..
مليئة بالأنشطة التي تبني الثقة بالنفس عن طريق التعزيز الإيجابي المستمر من ميكي واصدقائه..
بالنفس عن طريق التعزيز الإيجابي المستمر من ميكي واصدقائه بلغة بسيطة مشجعة..
والمستقبل، وصعوبة النشاطات يضبط تلقائيا مع مهارات الطفل التطويرية ، وتوفر متعة وقيمة ممتازة..
(أكثر من / أقل من) جمع وطرح، وتحديد أنماط العلاقة بين الأرقام..
القافية، وبناء الجملة، والتعرف على الكلمة، وحل المشكلات، والمنطق اللغوي، والنظام الأبجدي..